At Preferred Carpet Care we are committed to providing you with highest quality professional carpet and upholstery cleaning available in the Seattle area. We understand that it can be challenging to find a reputable, professional, trustworthy company to let into your home. We are Fully Insured & Licensed (See Our Certifications & Awards) and have over 15 years of experience with thousands of satisfied customers. That is why we want to put your mind at ease, Professional cleaning with Preferred Carpet Care is worry-free!–all of our work comes with a 100% SATISFACTION GUARANTEE. If you are not completely satisfied with our work, simply call us within 30 days and we will return and re-treat any areas at no additional charge. 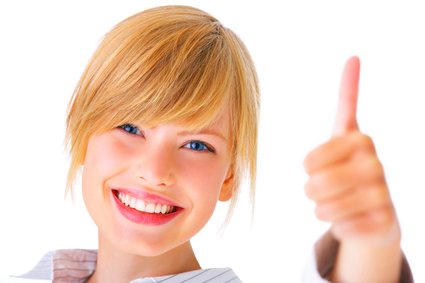 In the event this fails to resolve the problem, we will cheerfully refund your money on whatever portion of the job you are dissatisfied with – up to 100% of the invoice amount. 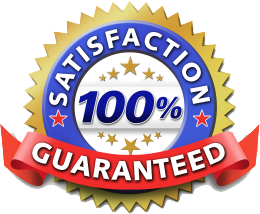 That’s our satisfaction guarantee. Our priority is to exceed your expectations and strive to be the only choice for your professional carpet cleaning needs. Breathe new life into your carpets and let Preferred Carpet Cleaning take care of your Carpet & Upholstery. For more information about our services and rates call Preferred Carpet Care today.